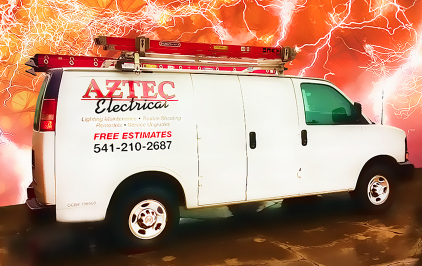 Because Aztec Electrical is a certified Trade Ally, we are qualified to assist you with doing the right actions to receive cash incentives from the Energy Trust of Oregon. Below are a few examples, call us to learn how to apply for the incentives - or send us an email - click here. Each insulation incentive paid one time per home, regardless of ownership. Qualifications for existing conditions may apply.